Ferryboat sinks in Tigris River leaving at least 85 dead. 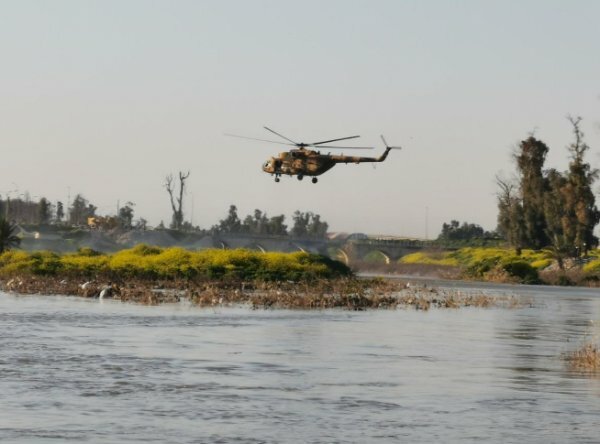 Turkey on Thursday offered condolences to relatives of the victims who lost their lives when a ferryboat sank in Iraq's Tigris River. 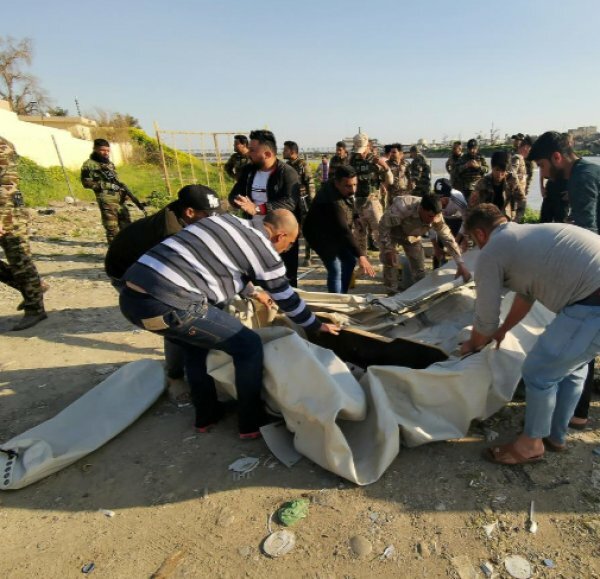 “We are deeply saddened by the loss of many lives of our Iraqi brethren caused by sinking of a ferry in Tigris River in Iraq,” Foreign Ministry said in a statement. “We pray for Allah’s mercy for the deceased, wish speedy recovery to the injured, and convey our condolences to the people of Iraq especially to the families of the victims,” the statement added. 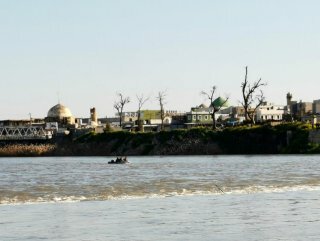 At least 85 people were killed when the ferryboat sank near Mosul, the regional capital of Iraq’s northern Nineveh province.